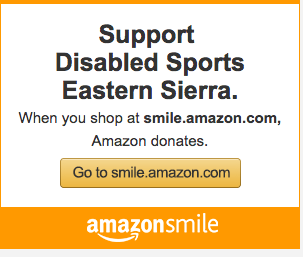 Disabled Sports Eastern Sierra is a 501(c)(3) non-profit organization providing adaptive sports and therapeutic outdoor recreation for people with disabilities. 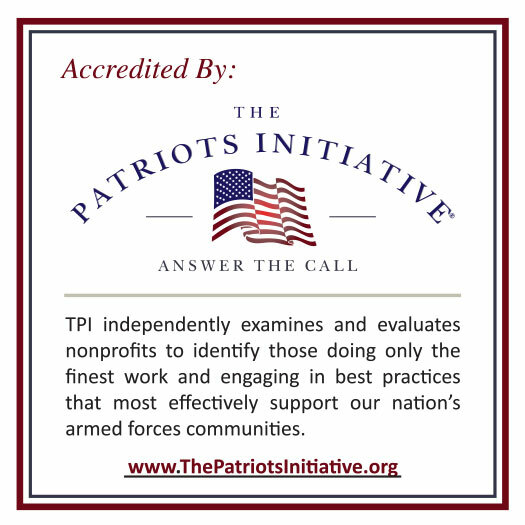 Our Board of Directors oversees the Executive Director who manages day-to-day operations and strategic growth. 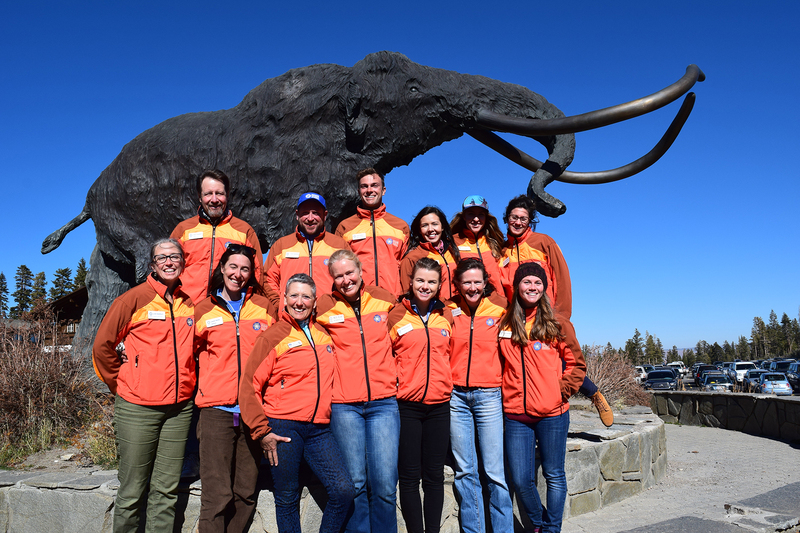 Alongside our professional year-round and seasonal staff, our dedicated volunteers are the key to the success of our summer and winter programs. Our programs provide opportunities for people of all ages with physical and/ or intellectual disabilities to have fun, healthy, inspiring experiences outdoors in the beautiful Eastern Sierra. In winter, our athletes alpine ski, Nordic ski, and snowboard at Mammoth Mountain Ski Area and Tamarack Cross Country Ski Center. In summer, we teach a variety of sports throughout the Eastern Sierra including road cycling, mountain biking, kayaking, stand-up paddle boarding, rock climbing, hiking, fishing, and camping. 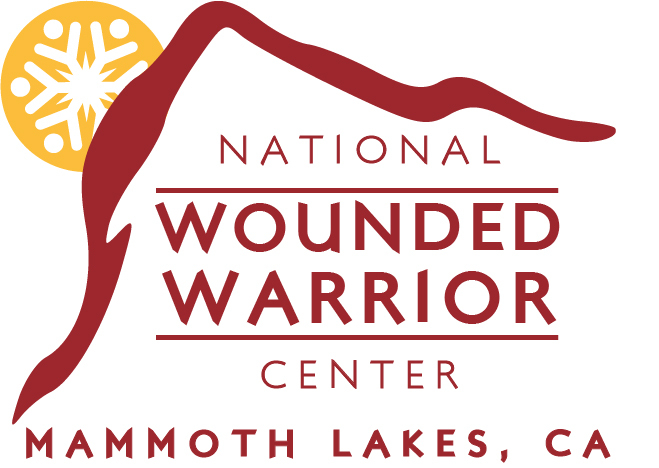 In addition to daily lessons, we offer a variety of multi-day camps including programs for Wounded Warriors and families. We offer state-of-the-art adaptive equipment and specialized teaching methodologies to empower people with special needs to learn and achieve their outdoor recreation goals. Whether a student wants to pursue competition in a given sport or simply feel the sensation of sliding down a snow-covered slope, DSES provides customized, one-on-one lessons for each athlete. 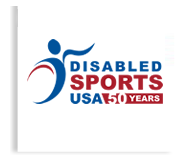 We are a proud partner of Mammoth Mountain Ski Area, a Chapter of Disabled Sports USA, and a US Paralympic Sport Club.